Thanks to the scams that were rife in the 1990’s, many countries, and the industry as a whole, have gained a bad reputation when it comes to timeshares. Sadly Mexico is one of the countries that has suffered a real blow to its reputation, despite the fact that timeshare is pretty safe in Mexico these days. You are in less danger of being scammed in Mexico than you are in most countries when it comes to timeshares. This is especially the case in tourist centres like Puerto Vallarta and Cancun. This is because, after the initial scams in the 90’s, security surrounding the industry has been tightened to make sure that legitimate companies are both held to the highest standards, and easily discernible from individual or groups of fraudsters. For example, when you are approached by a timeshare rep in the street, or in a public place, in Puerto Vallarta the timeshare agents or OPCs will have been given explicit permission to do business in this area. You can tell if this is the case by the identification that will have been issued to them by the local authorities. This ID should be clearly visible, but if it is not you can always ask to see it. This way, you can tell if you are being scammed by a opportunist. If a rep cannot produce ID you shouldn’t entertain them any further; simply walk away and report them to the authorities. 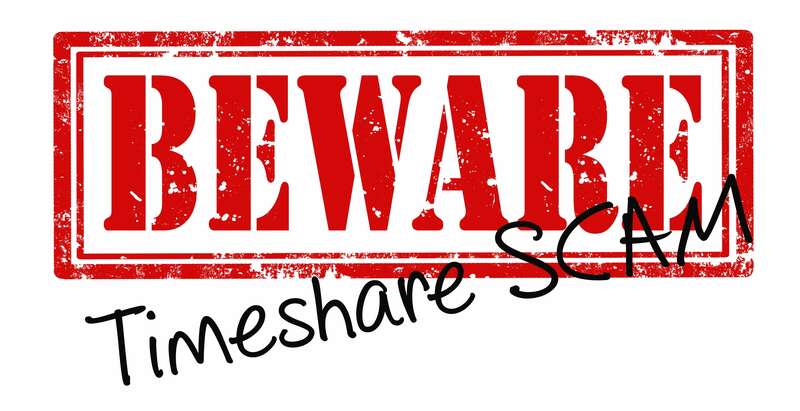 When you invest with a big timeshare provider in Puerto Vallarta you can be sure you won’t be scammed, but you should still check online forums and independent review sites to get an idea of what kind of company they are to be involved with. While reputable companies will offer free gifts as incentives to get you into a sales presentation you should listen to your instincts. If a gift seems too or too good to be true then you should ask what company they represent, as to see their identification and enquire as to whether there are any conditions attached to this gift. Most reputable companies will offer no strings gifts such as discounts and vouchers for local attractions. Avoiding a timeshare presentation scam in Puerto Vallarta should be pretty easy if you do a little research and ask to see official identification. Always read your contract carefully and listing to your gut instincts.